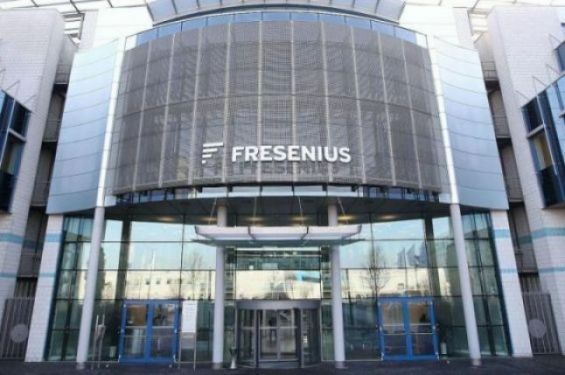 A judicial investigation was opened by the Moroccan army after Germany-based company Fresenius Medical Care admitted that it had paid bribes to public health and government officials in Morocco to obtain business, MAP news agency said on Friday. Investigators will be hearing the people involved in this case, including a former officer who had worked for military hospitals, said the army in a communiqué published on the same day. On March the 29th, the US Justice Department said in a document that, the company specializing in the production of medical supplies, has agreed to pay $231 million after it admitted that it paid bribes to public health and government officials in several countries, including Morocco. In the Kingdom, Fresenius admitted that it «paid bribes through a sham commission». 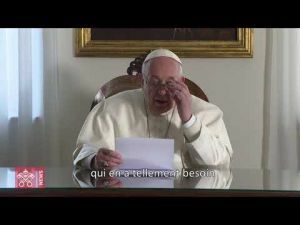 The latter transmitted bribes to a «Moroccan state official for the purpose of obtaining contracts to develop kidney dialysis centers at Moroccan state-owned military hospitals», the same document indicated. Giving more details, the US Justice Department stated that the «sham commission would pay 10 percent of the value of the contract to the Moroccan state official and was disguised as a bonus payment to a Fresenius employee». These practices allowed the German firm to «gain a competitive advantage in the medical services industry, profiting to the tune of over $140 million», revealed Assistant Attorney General Brian A. Benczkowski from the US Justice Department’s Criminal Division.